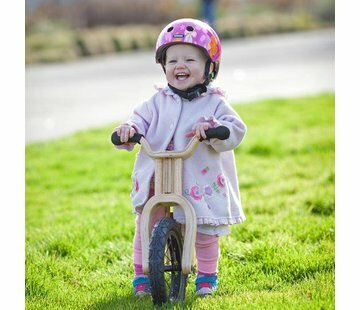 The BOB (Baby on Board!) 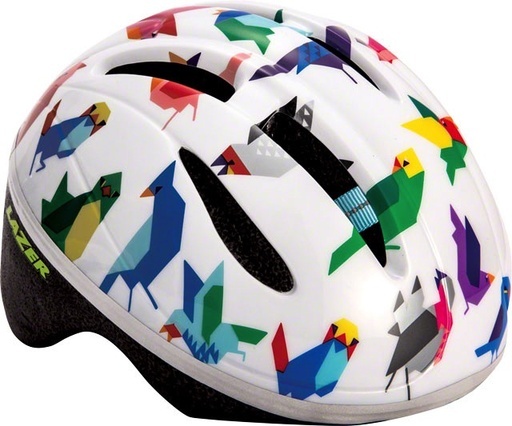 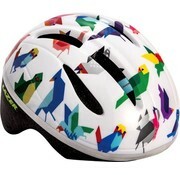 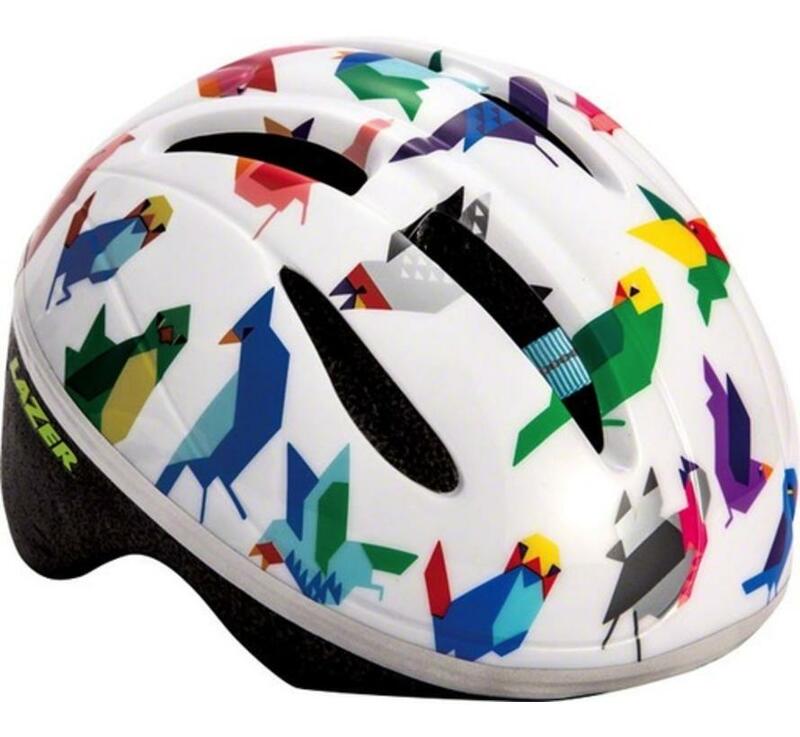 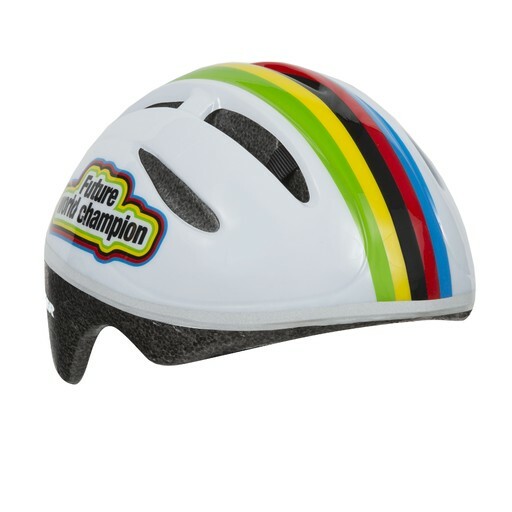 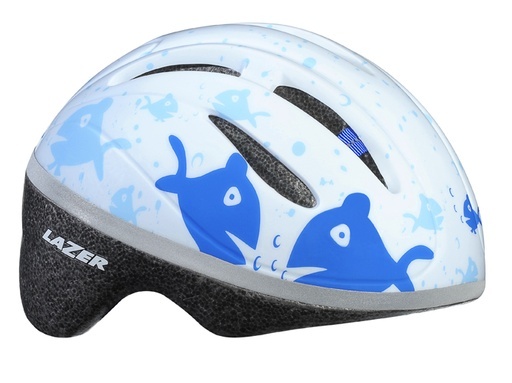 helmet has the Lazer Comfit3 Retention System for an easy to adjust and perfect fit, and 6 vents to help keep the interior cool. 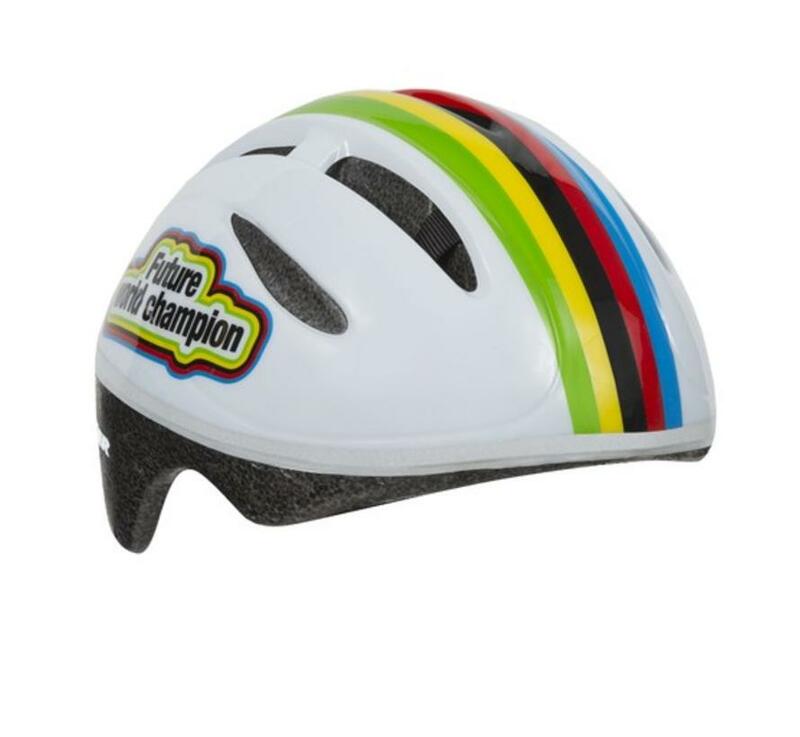 A special neck reinforcement offers additional protection while 360° reflective material. 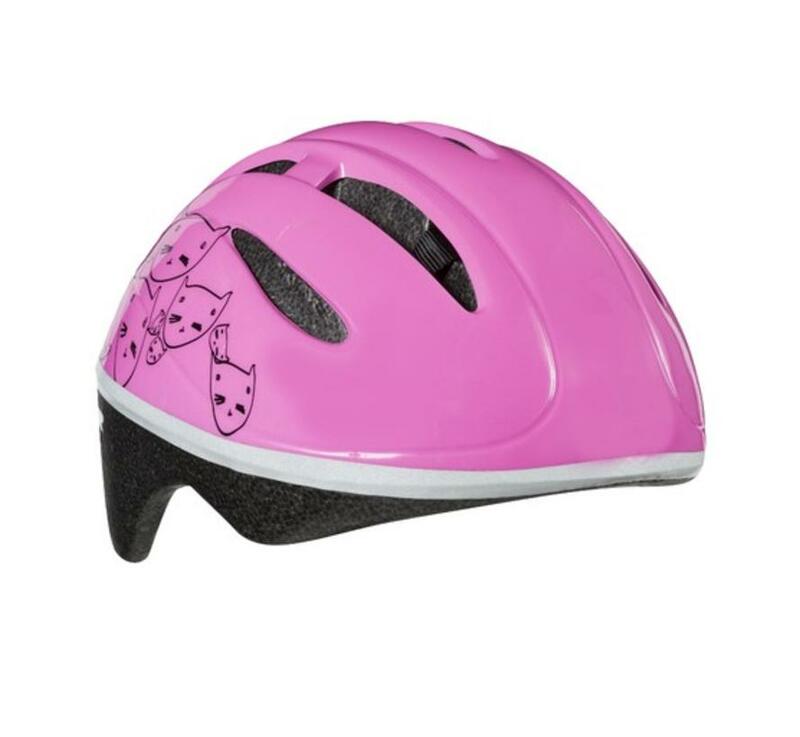 assures high visibility. 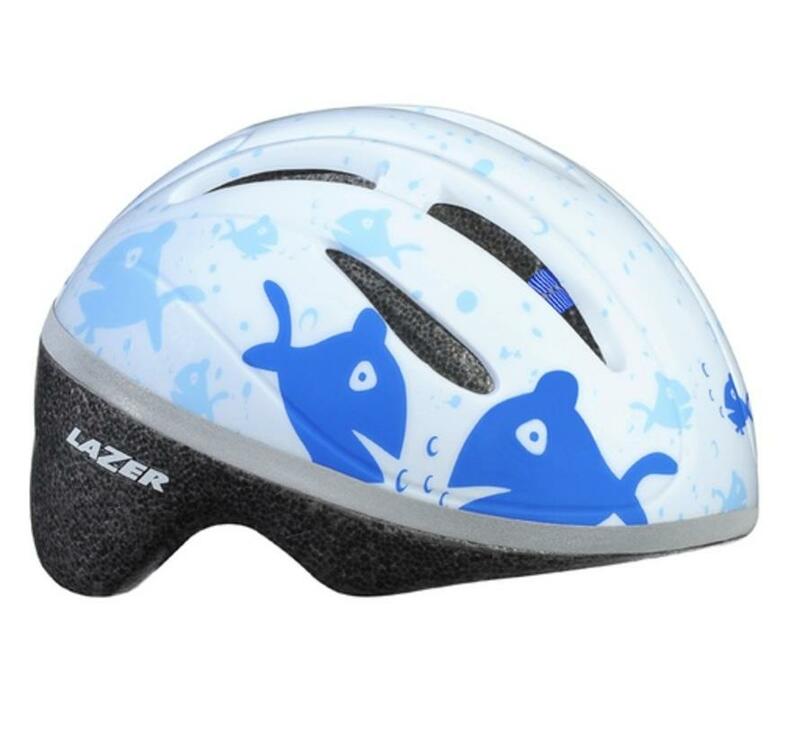 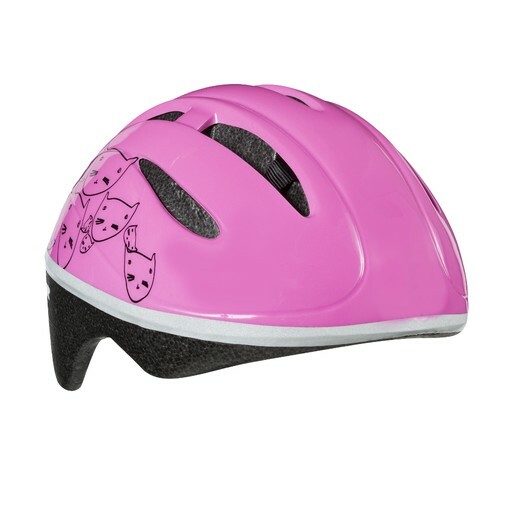 The Lazer BOB helmet provides safety for your child even if she only rides along in the baby seat.